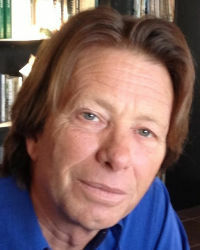 Michael van Himbergen was a Visual effects producer. He served as Digital visual effects producer for Kleiser-Walczak Construction Company, Inc in the 1994 featured film Stargate. ↑ See the Enlightening Publishers, LLC page. Facts about "Michael van Himbergen"
This page was last edited on 17 November 2014, at 14:33.